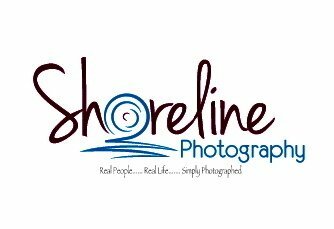 Shoreline Photography provides quality, affordable photography for all life events. I don't have a studio..all of my sessions are done on location, making for a personalized, unique photo session. Prices are basic...ultimately I price each session for only what you need, so you never overpay.